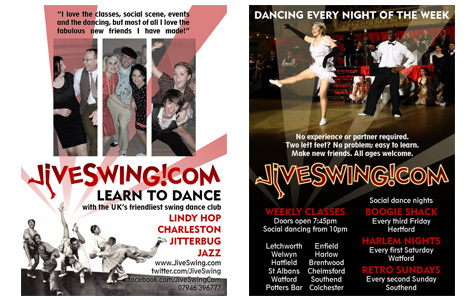 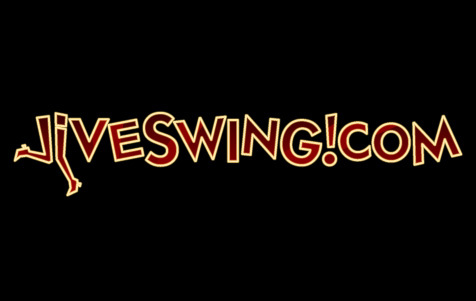 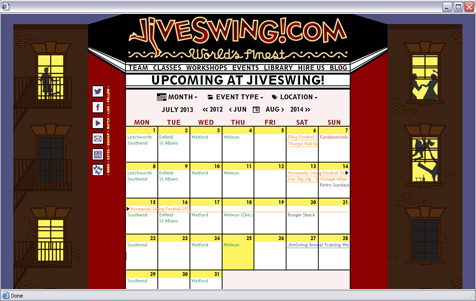 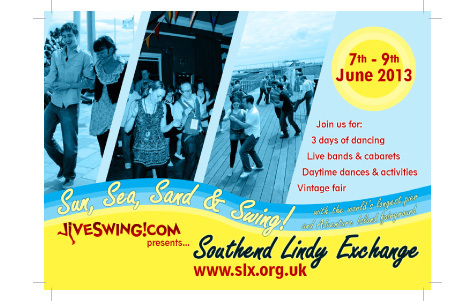 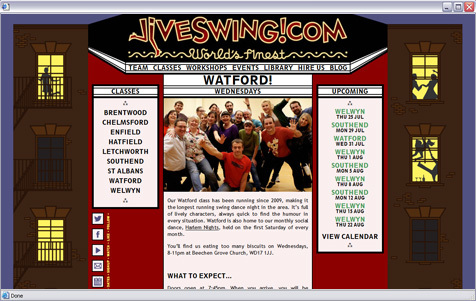 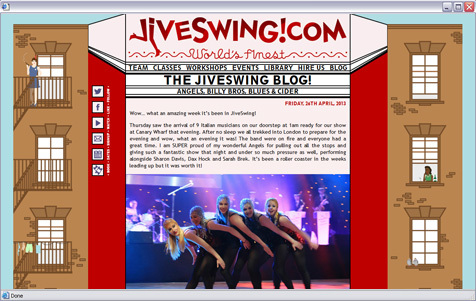 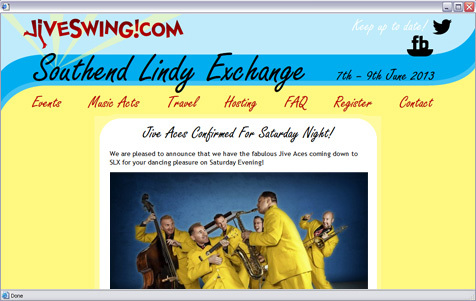 One of the UK’s top swing dance companies, running classes and events in the South East as well as teaching and performing internationally. 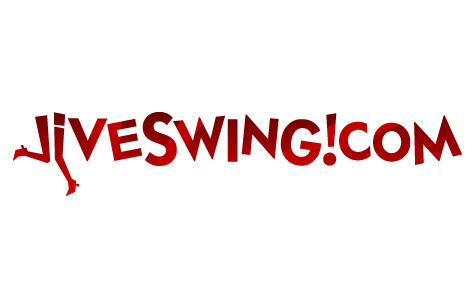 Alternate ‘night’ version of logo for web and print use. 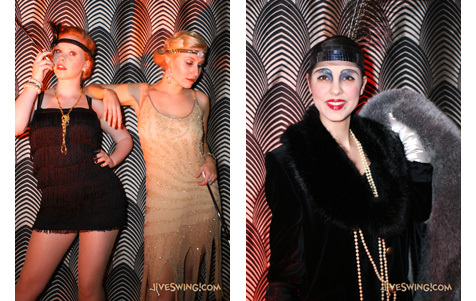 Photo ‘booth’ at a Great Gatsby-themed event. 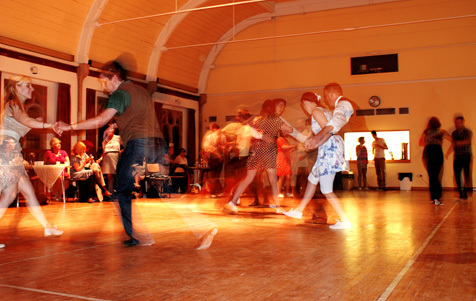 Event photography at a monthy dance night.